Discover Living and Care Options at Windy Hill Village. Learn more about Windy Hill Village by requesting your free brochure today! Experience Windy Hill Village for yourself by scheduling your personal visit. Come Discover the Windy Hill Village Difference. Windy Hill Village offers a variety of enhanced supportive care services. A New Approach to Senior Living. You don't have to leave the Windy Hill Village campus to get to church with our Chaplain Services. The chaplain can come to you! Just because you're in your golden years doesn't mean you can't stay fit! We have fitness equipment and regularly scheduled wellness checks to help you stay in tip top shape. Windy Hill Village provides great food in a relaxed, casual atmosphere. We also offer dining rooms with beautiful, fine dining atmospheres, along with a full-service bar and lounge. Don't worry about driving when you need something or have an appointment! With our scheduled transportation services, let us get you there so you can make the most of your trip. With free parking for your guests and free accommodations at our personal care & rehab centers, you'll never have to worry about having access to the care you need. Look sharp and clean at our barber and beauty salon! Windy Hill Village offers a variety of rooms to live the life you want to live and be the person you want to be. At Windy Hill Village, you have the flexibility to create your own experience. All of our senior living services are available as you need them—whether it's our Independent Living, Personal Care, Memory Support, Skilled Nursing and Rehabilitation, or Affordable Senior Housing options. Offering a tranquil country setting right around the corner from a small, friendly town, Windy Hill Village is a Continuing Care Retirement Community that goes beyond retirement—providing people 55 and older with the resources they need to create truly fulfilling lives. In step with that mission, the community offers Masterpiece Living®, a new approach to senior living that empowers residents to focus on their social, physical, intellectual and spiritual growth. Outstanding dining options, fitness equipment, nature, and a wellness program are only a few examples of our commitment to purposeful living and well-being. There is no other senior living continuing care retirement community like Windy Hill Village. It’s as distinctive as each of the residents who call our community "home." 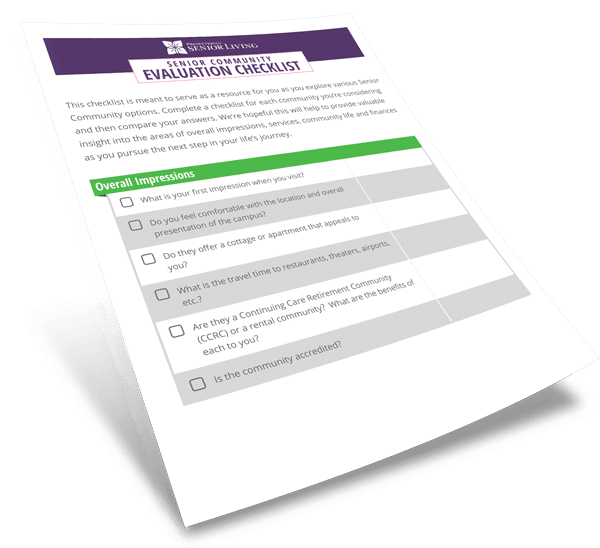 Print out this checklist and bring it with you when you visit a community to keep track of your overall impressions, services offered, and what life at the community is like. Subscribe to the PSL blog to get your free copy right now. Each of our residences is unique, located in natural, wooded surroundings with patios or balconies for your enjoyment. Our nursing staff and rehabilitation services can get you back on your feet, and back in your home, fast. Our Personal Care accommodations offer a comfortable atmosphere in which personal care promotes independence and meaningful living. There are currently no upcoming events.  Check back later!